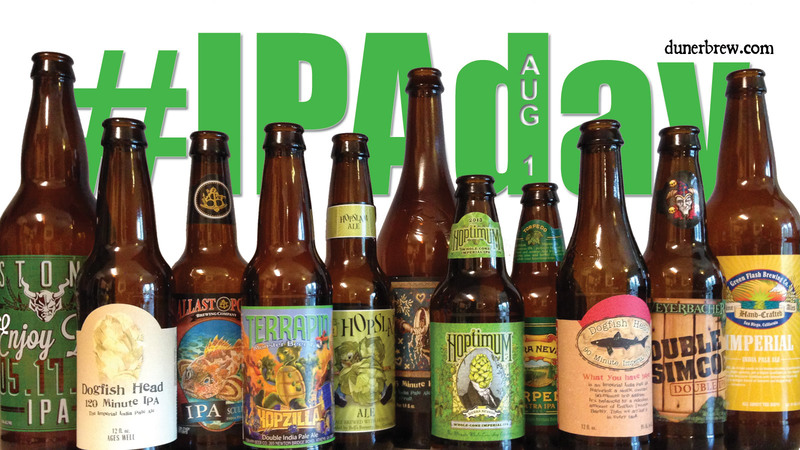 Better than those other Hallmark holidays, today is #IPAday. So what are you waiting for? Find an #IPA and drink up. Celebrate, post about it on social media, and enjoy. Meanwhile, today also marks the inaugural meeting of the Brew Club of Seminole County. Guess where I'll be tonight? What IPA are you drinking today?